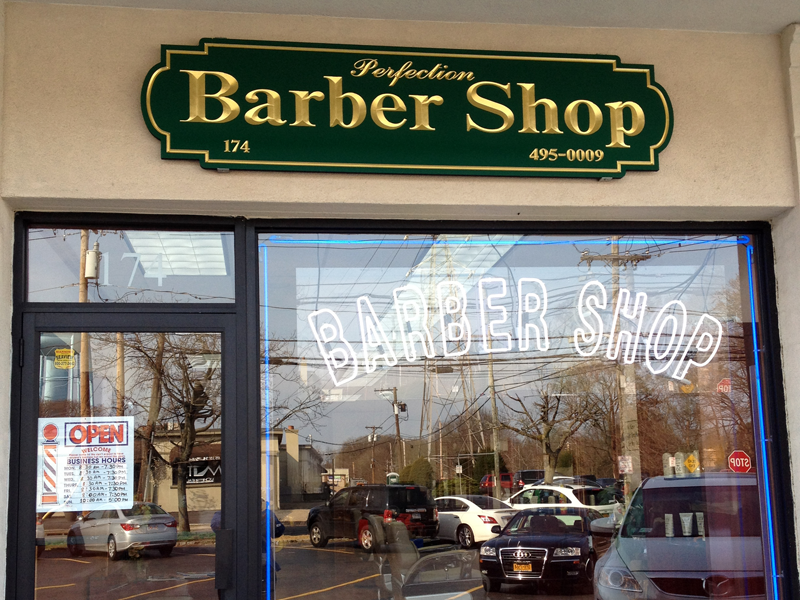 We are no doubt the *NUMBER ONE* Barbershop in Long Island. We specialize in all types of haircuts, such as scissor cuts, tape-ups, fades, skin fades, beards, designs, mo-hawks, fo-hawks, hot towel shaves, spikes, and blowouts. You name it we can master it. Come in and check it out for yourself. Our barbers will take time to find the perfect hair cut/style that fits you perfectly. We stand by our name 100%. We are here to give you the perfect hair cut/style. We are always striving for perfection! Business hours may vary during the holidays. Copyright © 2019 Perfection Barber Shop. All rights reserved.